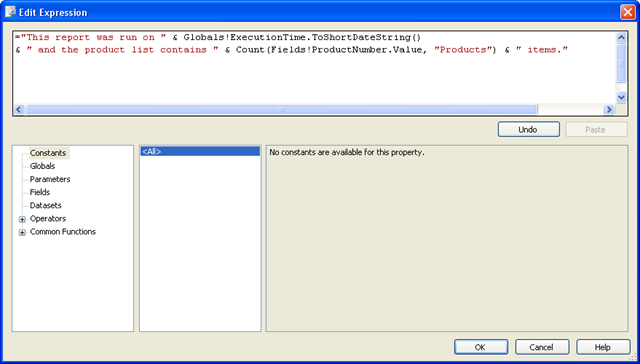 The following little narrative will show you a new feature of SQL Server 2008 Reporting Services: support for rich-text. 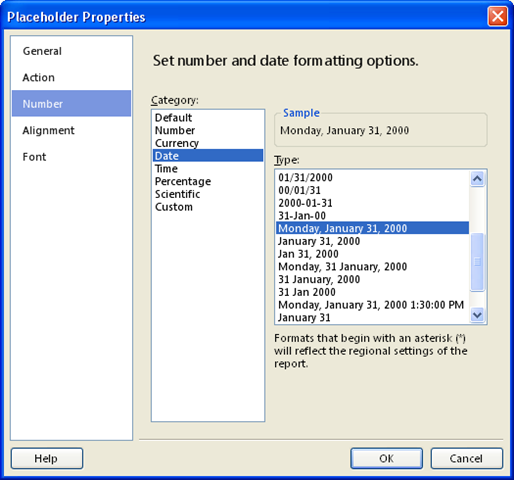 Once upon a time in a Business Intelligence Development Studio 2005 Reporting Services solution there liveth a Textbox object which developers could use to put text on a report. It was a fairly simple object, allowing only two ways of programming the text. Then arriveth the day of the birth of the successor to BIDS 2005. As the family's tradition went, it was called the same as its parent. The only difference was its birth year: BIDS 2008. Now you may ask yourselves, wherein lies the difference with the olden days? 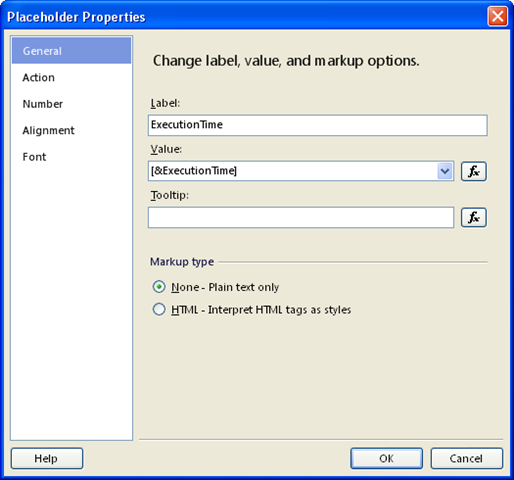 Well, it lies in the fact that several Placeholders and regular constant text can all be combined in the same Textbox! 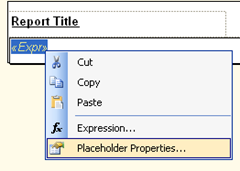 Powertip: to easily open up the properties of an existing Placeholder, single-click the Textbox to select it, again single-click to edit the content, then double-click a Placeholder to get its properties window. And developers liveth happily ever after. Although not entirely. Try entering a chemical formula in the textbox. 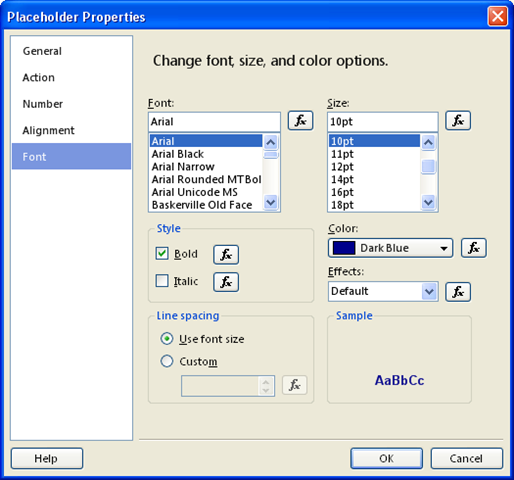 Indeed, there's no subscript option in the font settings. And it doesn't work through HTML either, as explained in this Microsoft Connect bug report. It's probably not as easy as it sounds, but if Word can do it I think so should SSRS. If you liked this article, please don't hesitate to hit that YES button down below. And thank you for reading what I write!